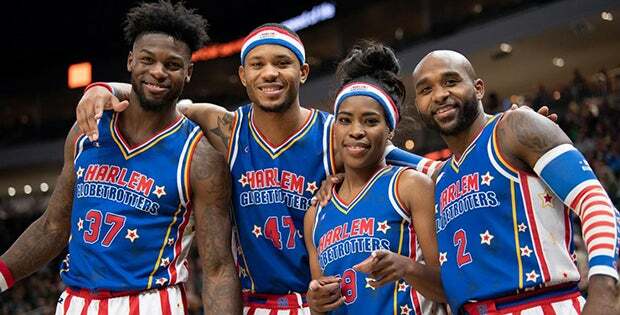 The world famous Harlem Globetrotters announced today that the team is offering complimentary game tickets to any U.S. government employee currently on furlough to the 2019 Fan Powered North American tour. 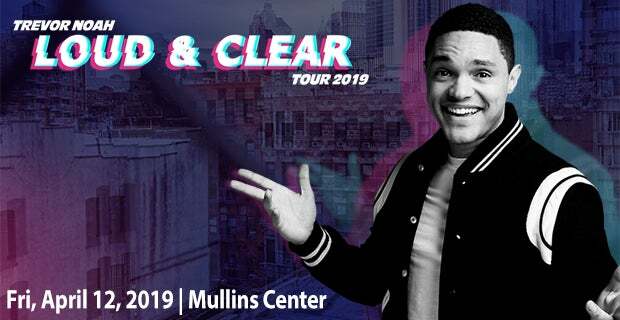 Trevor Noah is crossing North America and making a stop at the Mullins Center on Friday, April 12, 2019 for his first ever arena outing with the Loud & Clear Tour 2019. New security procedures and prohibited items at the Mullins Center!